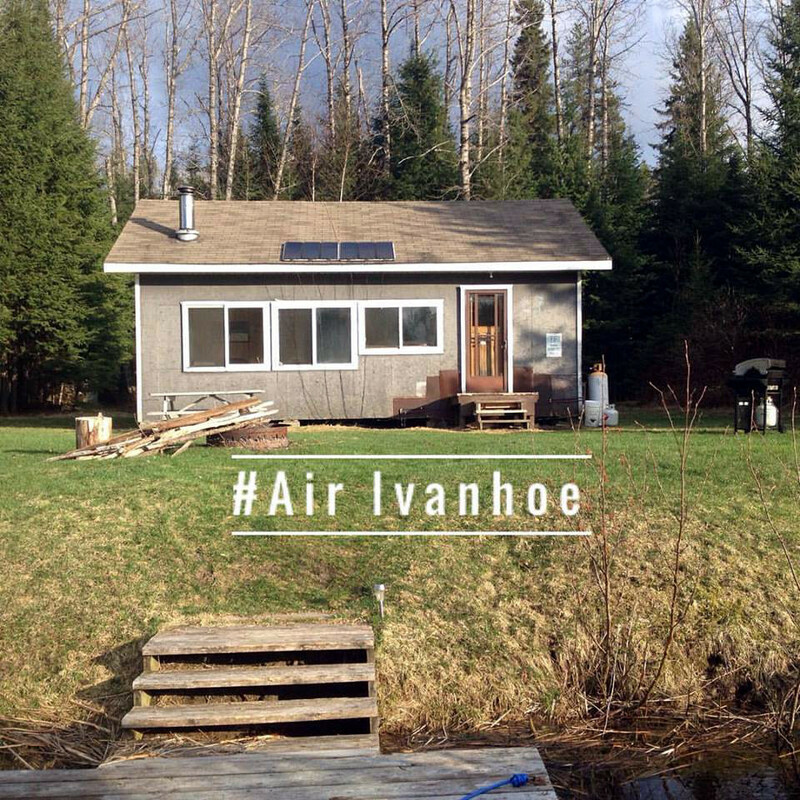 The cottage is eight miles away from the seaplane base and located at the narrows on the Ivanhoe River, which offers you great fishing right off your dock. 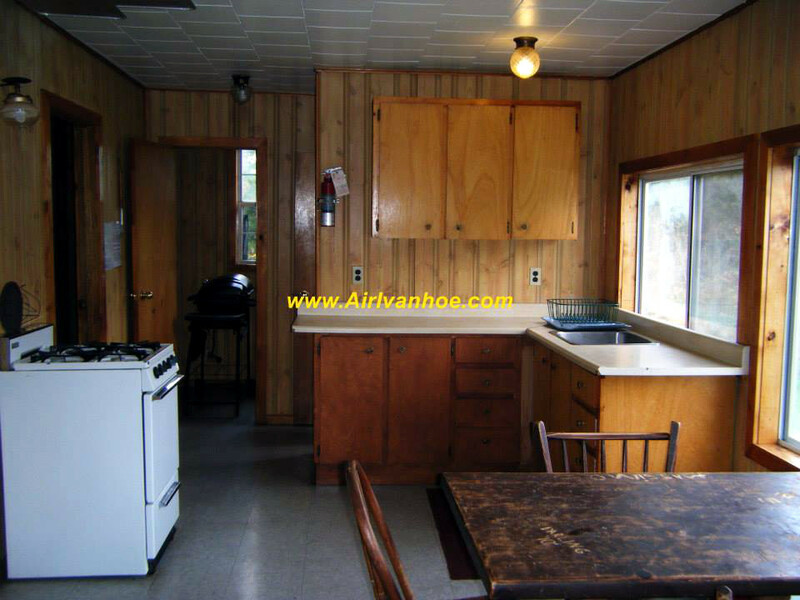 The cottage is 20’ x 28’ with two bedrooms, mud rom and a large living kitchen area. A large yard area overlooks the river. 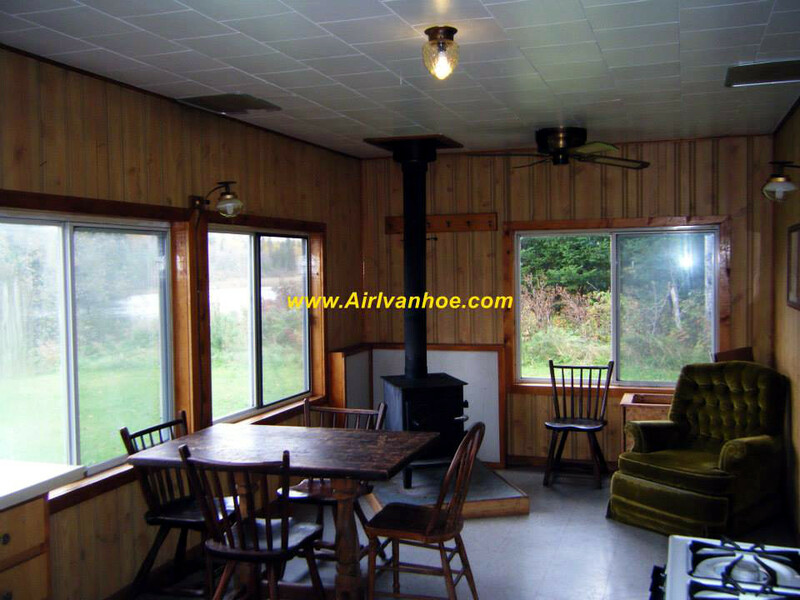 This cabin is a deluxe cabin with hot/cold running water and shower.